U.S. 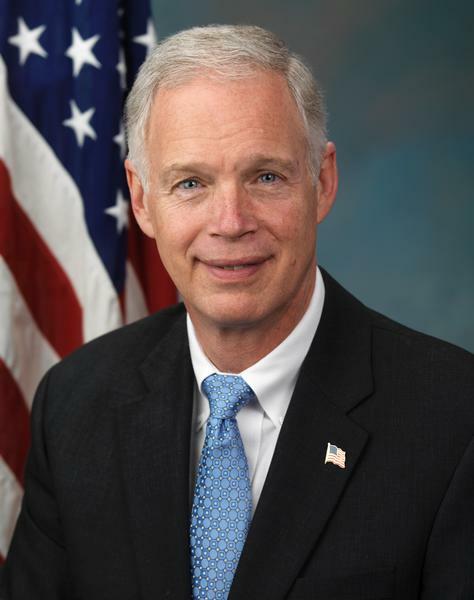 Senator Ron Johnson will hold listening sessions from August 16 to the 25 in communities across Wisconsin. Senator Johnson will not be present but his staff will relay messages from constituents back to him. WECA encourages all early childhood care and education supporters to attend the listening sessions with Senator Johnson’s staff to voice their opinions on the importance of funding early care programs. With the current political climate, and the passing of the federal Budget Control Act of 2011, funding cuts to early care programs could impact families, children, and providers. Programs including Head Start, the Child and Adult Care Food Program, and the Preschool Grants Program for Children with Disabilities could all face cuts. Moving forward, it is important to continue providing federal funding to support early childhood care and education in Wisconsin. Early child care and education programs prepare children to succeed when they enter school and allow parents to be reliable employees at work. Please support early childhood care and education funding in upcoming budget discussions. It is a wise investment today—to help assure that employers have the workers they need—and for the future, so we can raise a new generation of children ready to succeed in school, work, and life. This entry was posted in Uncategorized and tagged budget control act of 2011, early child care education, early childhood care funding, federal budget, federal education funding, senator ron johnson, Wisconsin Early Childhood Association. Bookmark the permalink.